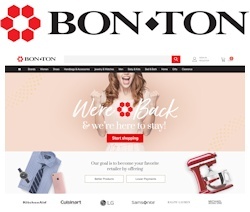 The websites for the Bon-Ton family of stores re-launched this week under new ownership. 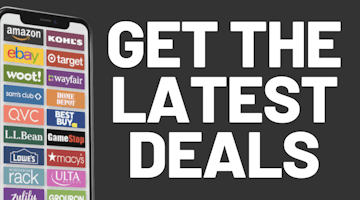 CSC Generation Holdings, which owns other e-commerce sites such as DirectBuy, won the auction for the rights to Bon-Ton's trademarks, domain names and customer lists. For now, it appears that the products sold on these sites are items that are drop-shipped directly from either the manufacturer or a distributor. The new Bon-Ton does not have any warehouses with product and they do not carry any of the old Bon-Ton exclusive merchandise lines. While the new owners expressed their intentions to open physical stores, we would be surprised if this goes beyond an online-only endeavor that, other than using the names and logos, has virtually nothing to do with the original company which operated for 100 years.